Ubuntu to Use Signed GRUB2 Bootloader for Secure Boot - OMG! Ubuntu! 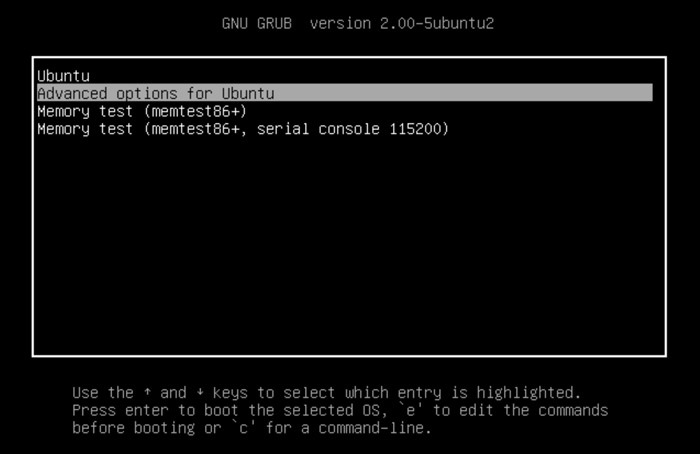 A signed version of GRUB2 that will enables Ubuntu to work with Secure Boot devices is to be added to Ubuntu 12.10. This approach is different to the one Canonical previously announced in which they decide ‘for security reasons’ to use a custom non-GRUB based bootloader – a decision for which they were publicly admonished by the Free Software Foundation. But, as is developments prerogative, that plan has come unstuck. Ubuntu 12.10 will now use a GRUB2 based bootloader. Well, to be it succinctly, Canonical were wrong to be worried. The legal-come-security issues that made them wary of using GRUB2 were unfounded. “…the Free Software Foundation (FSF), who owns the copyright for Grub 2, …has stated clearly that Grub 2 with Secure Boot does not pose a risk of key disclosure in such circumstances. “To mitigate the issues with preinstalled systems that we talked about previously, we’ll be adding compulsory test cases to ensure that Canonical validates that every system we test has an option to disable secure boot and an option to install user certificates; and we will retain fallback plans involving efilinux in the case of serious error, although we hope we won’t need to use them. “We are pleased with Canonical’s decision to stick with Grub 2. We know that the challenges raised when trying to support true user security without harming user freedom — Secure Boot vs. Restricted Boot — are new for everyone distributing free software. So it’s good new all round.